All Bowie homes currently listed for sale in Bowie as of 04/24/2019 are shown below. You can change the search criteria at any time by pressing the 'Change Search' button below. If you have any questions or you would like more information about any Bowie homes for sale or other Bowie real estate, please contact us and one of our knowledgeable Bowie REALTORS® would be pleased to assist you. "Remarkable Horse Estate and Facility with a rare 281.5+ - acres near Amon Carter Lake and backs to the prestigious Silver Lakes. 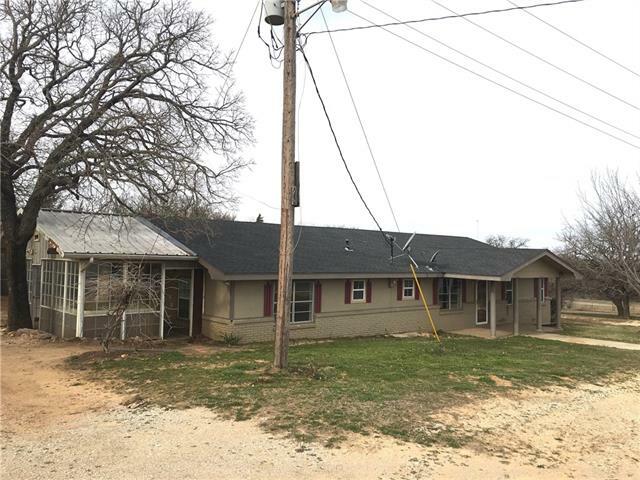 Great Central Texas location with less then 1.5hr from DFW. Hidden among mature oak and pecan trees, this Estate is designed to provide for Everyone s Needs inside or out of the home. This Spanish Mediterranean architecture home has an incredible layout for over 5,000sqft with 4Bedrooms, 3.5bath, Study, Game Room, Walk In Closets, balconies, 2Master Suites, Walk In S"
"The breathtaking 103+ acre Rancho Los Osos Ranch offers diverse & endless opportunities. 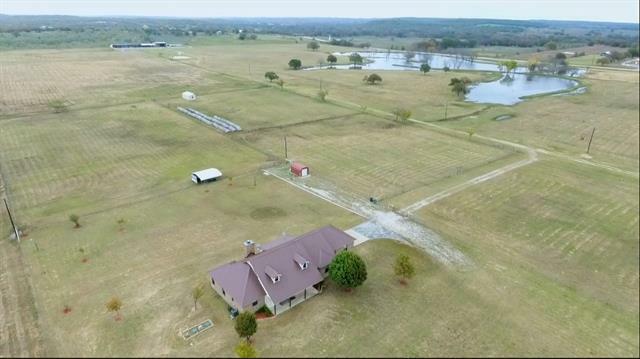 58 acres of prime coastal hay fields, 30 acres of improved grass pastures perfect for livestock, wildlife galore, 4-acre private lake, 4 additional ponds, commercial building with highly visible frontage road access, public road access on three sides and that's just the beginning! 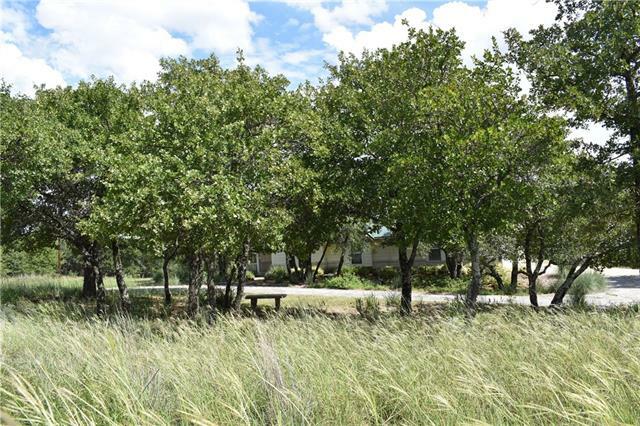 The ranch home boasts generous bedrooms, spa-like master bath, a chef inspired kitchen with granite counters, tile throughout, an"
"Incredible Location for This Home - This 46 + acre tract of land at the Hub of US 287 and 81 on the service road and has it all. 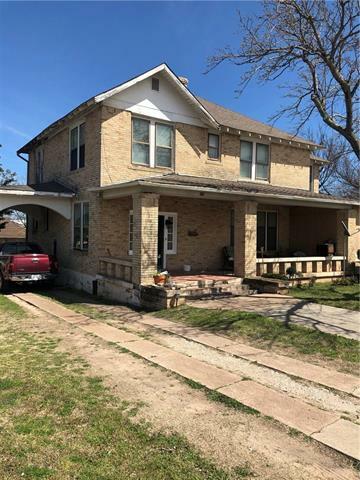 It features nearly 1000 fT of some of the most visible road frontage in our area, also included is a modest 3-2-2 brick home with barn and has city water and well. Also this property sits just outside of the city limits. Prime for development." "ONE OF A KIND! this two story with wrap-around porch, along with breathtaking views includes upgraded kitchen with granite and plenty of room for large groups, two entertaining areas along with two dining areas. 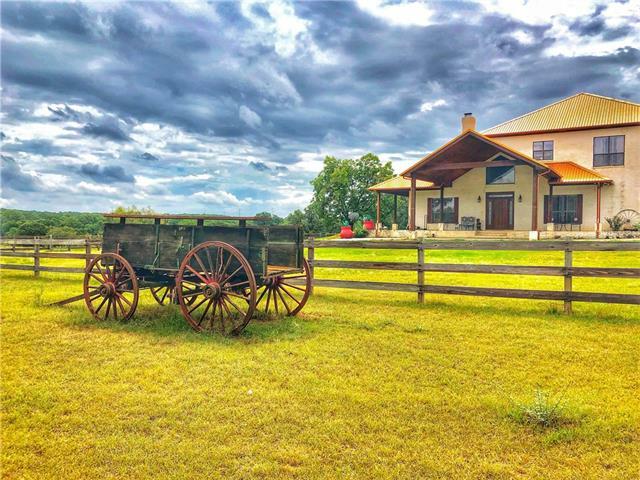 Automatic gates let you in the heavy oak wooded 25 acres with a water tank, large barn with concrete floors and concrete outdoor deck fire pit area perfect for family gatherings. Less than 3 min. 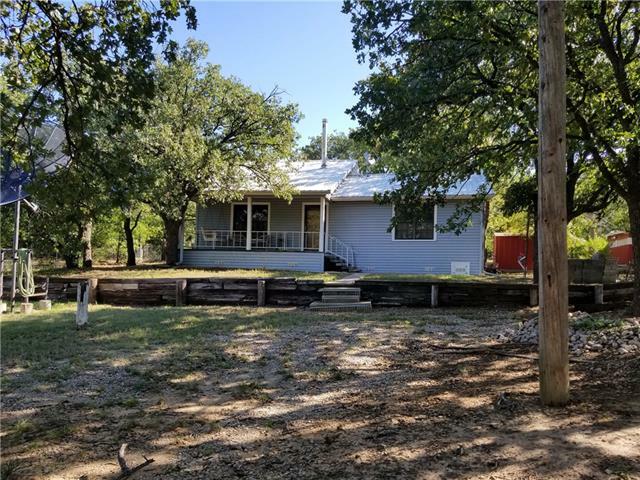 to boat ramp on Amon Carter Lake, or sit on the porch and watch the deer cross your own past"
"PICTURESQUE setting for this beautiful, barely lived in, 2005 custom home on 5 acres. Stunning views of tree covered hills and valleys. Hike down to the wet weather creek w nice meadow rising on the other side. Wildlife is abundant. Landscaping around the house has been expertly crafted with gorgeous trees, moss covered rocks and drought tolerant plants that bring nature right to the front door. Large-bdrms and baths, lots of storage, separate utility, open concept living, dining and kitchen. " "Nice 3-2-2 brick home on 40 acres for your cows and horses with a workshop , storage building , tank and wild life ." 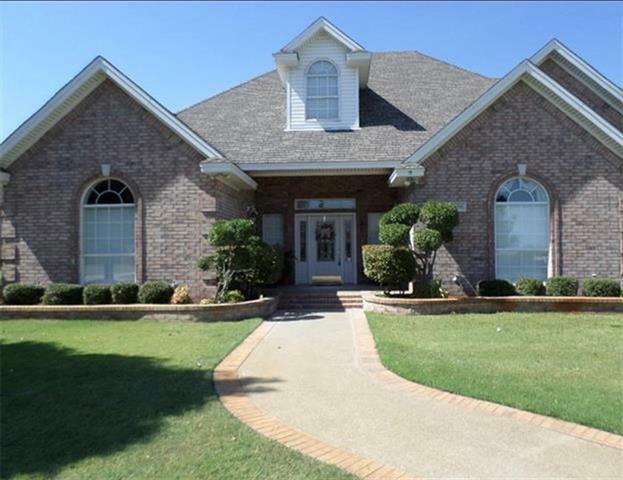 "Beautiful home sitting on 100 ft of lake front...3 bdrs, 3 baths. Master bedroom has a gas log fireplace with a lake view out the French doors. The kitchen has a large island open eat in kitchen..beautiful custom cabinets with granite counter tops. Large living area with vaulted ceiling and double French doors opening to an additional 400 ft of sunroom space with a view of the beautiful lake. There is a huge deck with an awesome view of the lake. There is 3 French drains that have been installed"
"Beautiful custom home with 3 bedrooms, 2 baths, large walk-in closets, formal dining, sunroom-office. Large master bedroom, large master bath with jetted tub and huge separate shower. Family room has gas log fireplace. Many custom cabinets, large utility room and oversize double garage with two storage rooms. Beautiful hand scraped wood floors throughout. Twelve foot ceilings in all rooms and in the kitchen & dining the ceiling is a beautiful tongue and grove. Staircase leading to the unfinished"
"This place has something for everyone---land, updated home, barns, etc. 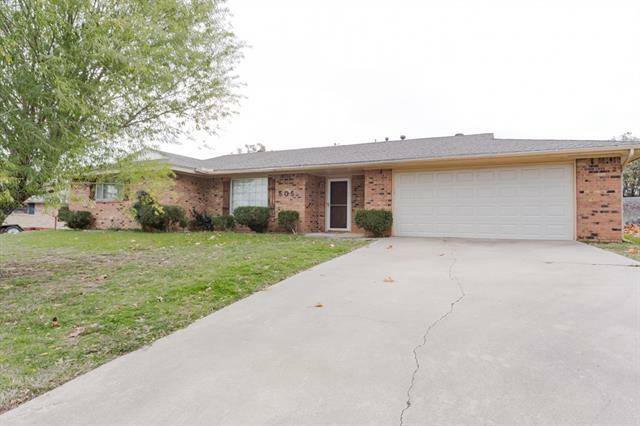 This home has 3 bedrooms, 1 full bathroom, 2 half baths and a beautifully updated kitchen with granite countertops, custom cabinets and stainless steel appliances. It also has a sunroom with cabinetry for storage, a bonus room, patio, cellar, and a 3 car garage. Outdoors you will find a large shaded yard with several pecan trees and a few fruit trees. 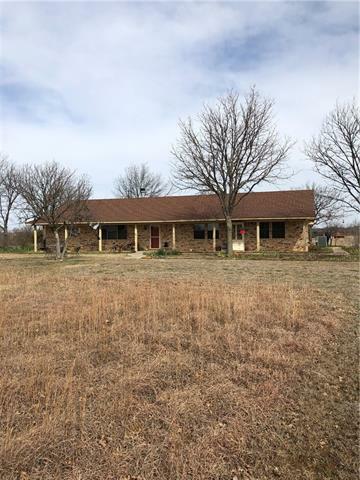 The acreage has 2 water wells, several outbuildings and barns, an arena w"
"2 bed, 2 bath immaculate and completely remodeled home on Amon Carter Lake. 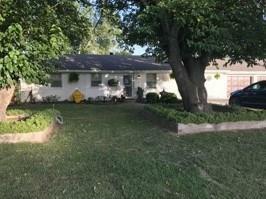 This property has new insulated siding, carpet, paint, counter tops and many other updates. The beautifully manicured yard includes a sprinkler system that uses the lake water. There is a large covered deck off the spacious living area for relaxing and entertaining. There is 20 X 24 metal building with a roll up door and a 2 car carport. New 30 X 30 boat dock with encapsulated foam and lift fitted for both pontoon "
"Outstanding Lake View Home on two lots. Additional adjoining lots available if interested. The property has detailed rock lined walkways, relaxing front porch and in the back, an enormous deck for entertaining. The oversized living area provides space for hosting guests. Large kitchen preparation area that overlooks the water and provides service to guests on the deck. Contact the agent for more detail." "Great property with so much potential. 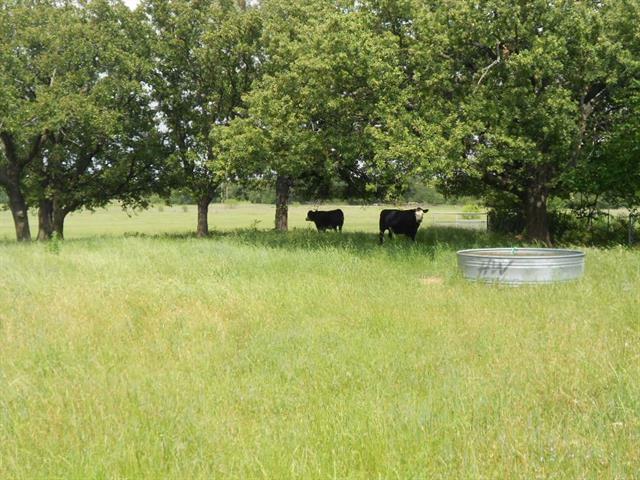 Property includes house, apartment & commercial buildings on 3.5+ acres. House & apartment need remodeling. Property is 1 mile west of Bowie. This is a great place to live and run your business. Owner finance is available." "RARE FIND LAKEFRONT PROPERTY! This well maintained 3 bedroom, 2 bath home host beautiful lake views. These views can be seen from the eat-in-kitchen as well as the living area. The spacious upper and lower decks overlooking the lake allow for endless possibilities for entertaining. The lower deck has a storage shed great for your lake equipment or other storage needs. An inviting covered dock allows for continued enjoyment. 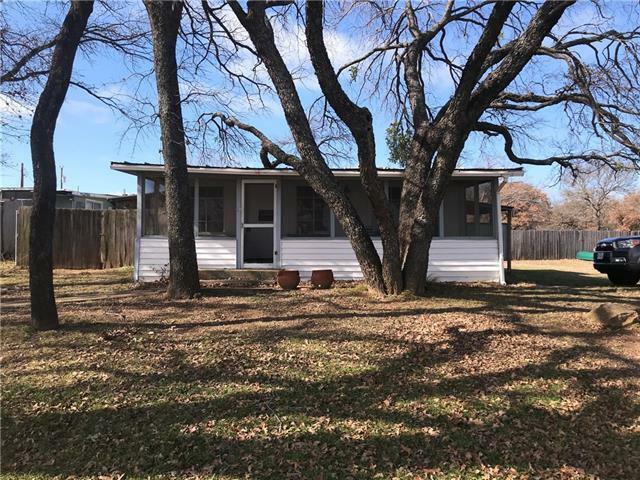 Whether you are looking for a permanent residence or a weekend get-a-w"
"Incredible Setting- is where this sprawling Oak tree covered place resides. It is on nearly an acre corner lot. It features large living areas, an island kitchen, two WBFPs, 3 Bedrooms, 3 baths, a large laundry room, secluded back patio overlooking the creek, and in nice quiet area. What else could you look for?" 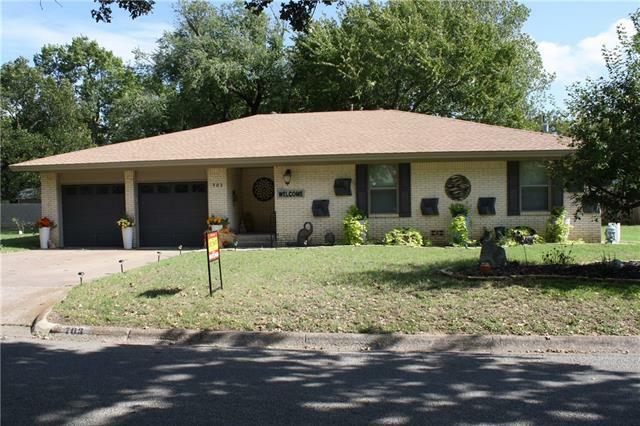 "Like new 2 bedroom 1 bath home on 2 fenced lots adjoining Bowie's golf course. Open concept living, spacious kitchen area with lots of storage and cabinets area. 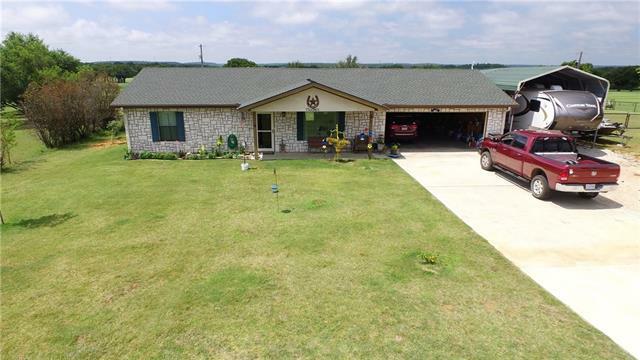 covered patio, tornado shelter in the garage, oversized 2 car garage, 2 storage buildings with electricity, covered RV parking. 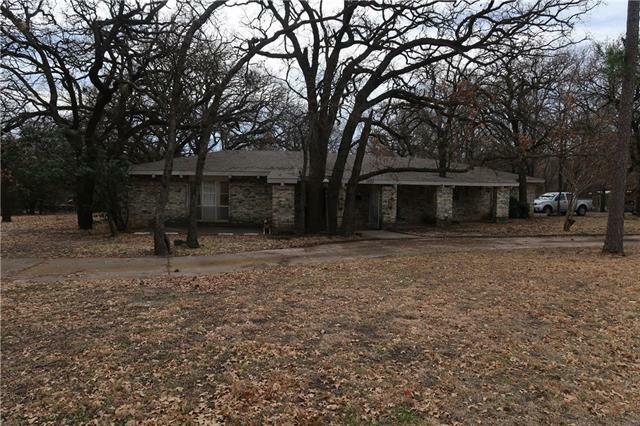 Property is near Amon Carter Lake." "PERFECT WEEKEND GETAWAY ON AMON CARTER LAKE. CHARMING 1 BEDROOM, HALF BATH CABIN WITH LIVING,KITCHEN AREA AND OUTSIDE SHOWER. 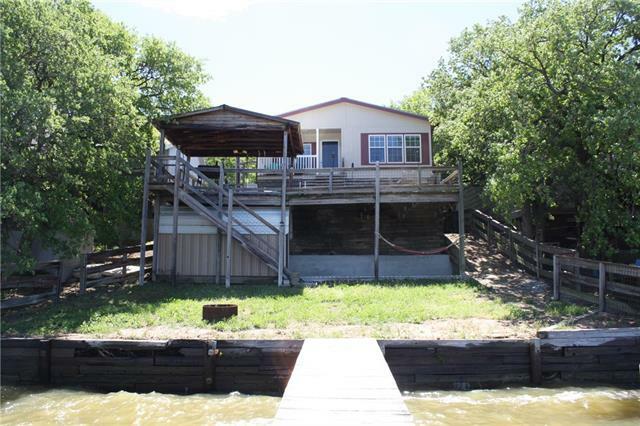 LOCATED ON APPROXIMATELY 2 ACRES WITH 300 PLUS FT OF MAIN BODY WATER FRONTAGE. ATTACHED SHOP-STORAGE AREA, SEPTIC , WELL, PARTIALLY FENCED AND FISHING PIER." "Welcome to your home away from home! This 864 sf cabin offers the peace and tranquility you've always desired. 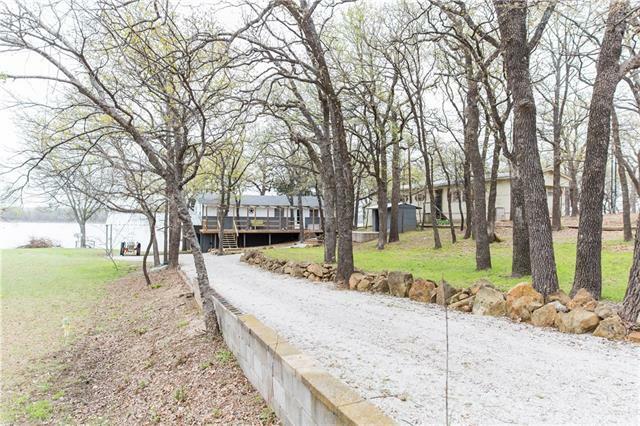 It's nestled in and amongst hundreds of mature Oak Trees and located within just minutes of Amon Carter Lake, which offers just shy of 2,000 acres of fishing, boating, and water fun. When you need a break from the water, find yourself teeing off on Twisted Oaks Golf Course located just around the corner, or posting up to hunt for hogs, turkey and deer. Lake season is right around the co"
"This is READY to show! Fresh paint, clean grounds and shop emptied ready for new owners. 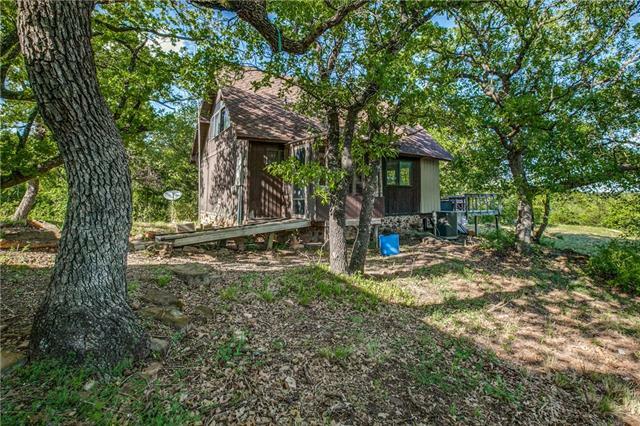 A weekend get-away or your year around home this 900 sq ft home has a great view overlooking the lake sitting on 1 FULL acre. Boosting over 180' of shore line and boat dock. Mature BIG oaks for shade in the hot summer. 20 x 30 workshop with electric and water. Storm shelter. Spring is here and this won't last long. Come take a look at the possibilities while it is still available. Home and shop hav"
"One of a Kind- This 3-2-2 home has all the updates. 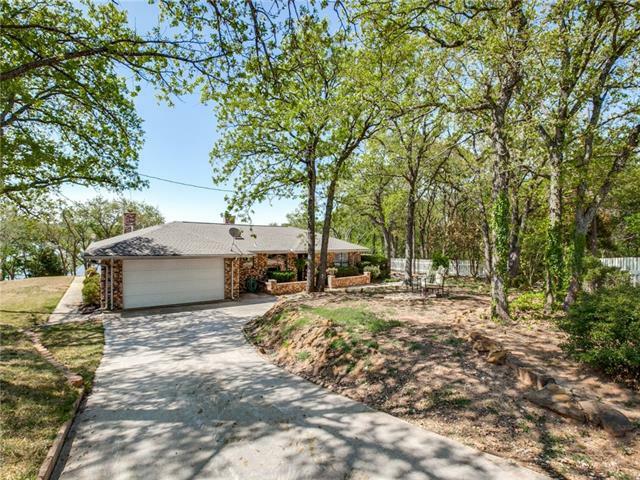 It has granite counter tops, open floor plan, breakfast area, Formal dining room, double living area, electric fireplace, wood flooring, storage building and a tree shaded yard that is one of Bowie's gems. Everything about this place is like new." 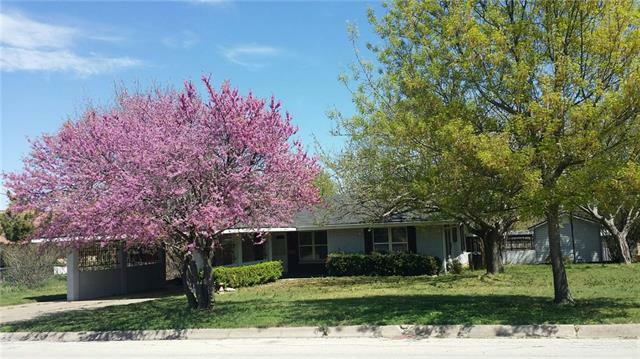 "Large older 4 bedroom 3 bath two story home on a corner lot with hardwood floors throughout ." "Clean as a whistle and ready for your move in! Great location for this nice brick home in a established neighborhood of low traffic and quiet living! Easy access to highways, shopping and schools. 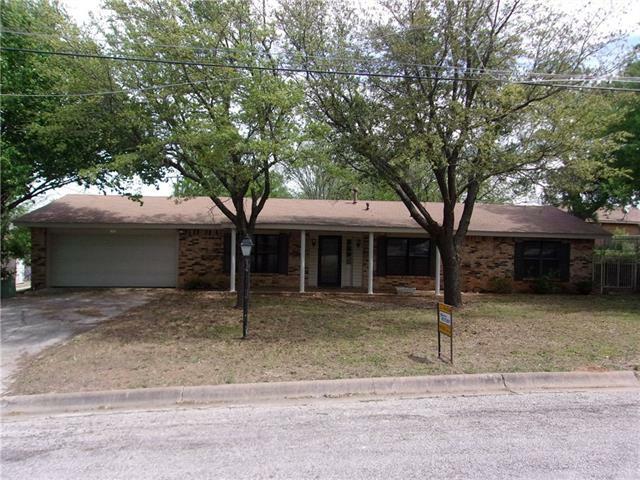 Updated throughout with granite countertops in the kitchen, new carpet in living and 2 bedrooms. Baths are updated with new fixtures and ceramic floors. You will love the kitchen with tons of cabinets for storage and the dining room adjoining. The living room is spacious with a wood burning fireplace"
"Great investment property. The home has an attached 2 car carport, enclosed 430 sq. 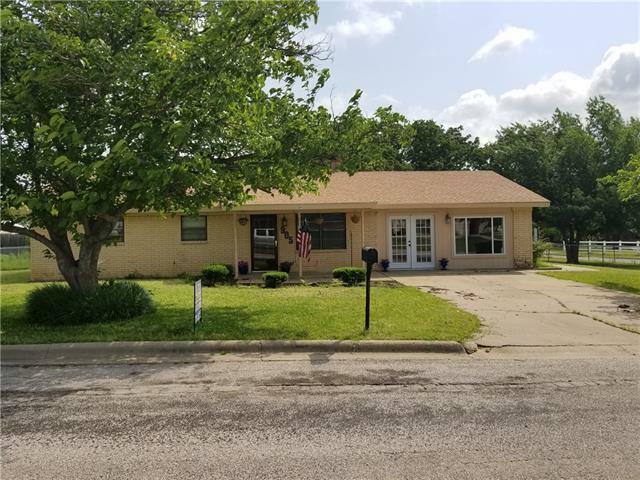 ft. Patio, 3 bedrooms, 1.5 baths, 2 water heaters, laundry room, living room, dining room, large kitchen, central air-heat, wood burning stove and cellar, and 3 storage buildings." 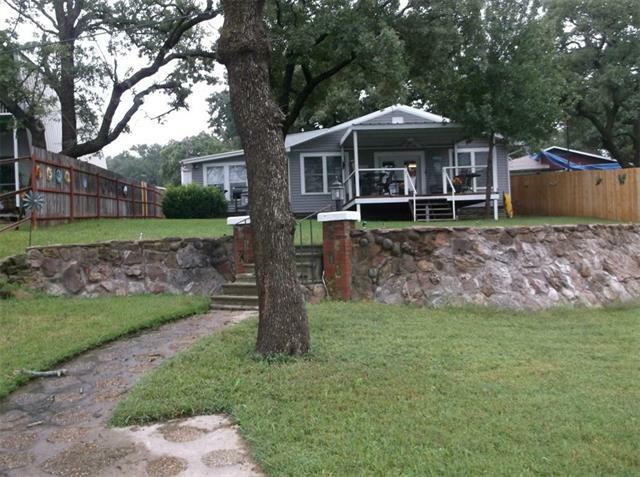 "Nice 3 bedroom 2 bath brick, 2 car garage, fenced yard, storage building. New texture and fresh paint inside, new carpet & vinyl plank flooring, new range & dishwasher. New cabinets in kitchen with new granite counter top. Seller is a licensed real estate broker." "Quiet corner in town. This house has had many upgrades made on it through out the home. From the stone fireplace to the tiled backsplashes in the kitchen. All new flooring throughout the home just prior to 2016. Built in cabinets and crown molding sets off the granite countertops and countersunk dbl stainless steel sink. If you are right sizing or just looking for that starter home you need to see this one. 16 x 30 spray foam insulated garage pulls dbl duty as a workshop and a man cave. "